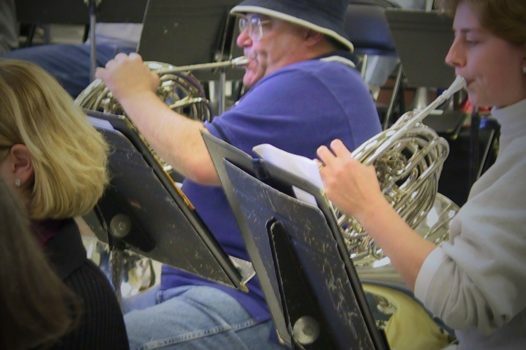 As part of the 2017 – 2018 season, the Saint Louis Wind Symphony teamed up with up-and-coming composer Robert Langenfeld to create a Concerto for Wind Ensemble that would feature the entire ensemble. The result was a thrilling and complex mega-work that had its world premiered at our March 18, 2018 concert. 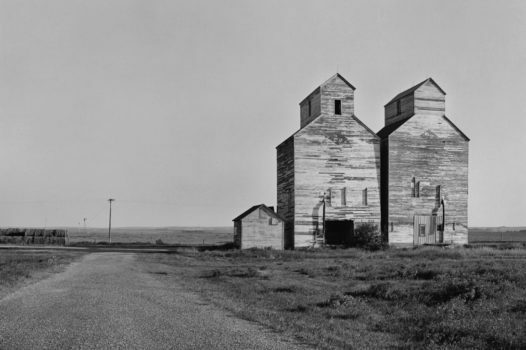 The highlight of our 2013 – 2014 season was the culmination of the Goldstein Commission project. Our March 16, 2014 concert included the world premiere of Andrew Boysen’s Symphony No. 7, Symphony for Sam, and the first annual award of the Sam Goldstein Commission French Horn Scholarship. 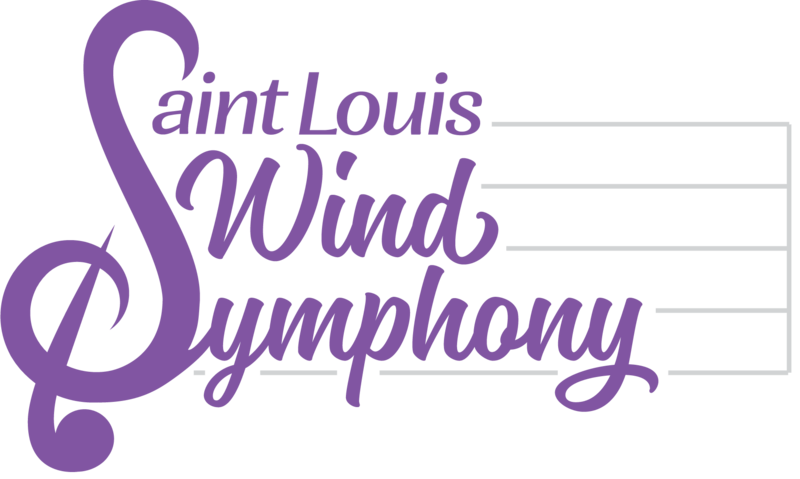 Our March 2016 concert featured the premiere performance of the second large-scale work commissioned by the Saint Louis Wind Symphony in three years. We are so very pleased that Julie Giroux, a highly respected composer of wind band literature, agreed to write “Symphony No. 5: Heartland Portraits” for us.